SOULTOOL (Savva Records) Real Name: Florian Lehmann Producer since: 2008 Style: Upflifting and Dreamful Progressive Goa Trance Born in: Northern Germany (Schleswig Holstein) Breklum Birthdate: 07.09.1985 Soultool (Florian Lehmann) got in touch with Goa in the middle of the 90s in little Clubs. Artists like Atmos, Auricular, Shiva Chandra inspired his Style in producing Music. In the Beginning of the year 2000 he decided to try something on his own and began to find his own style. In the Year 2008 he began to produce dreamful and pumping progressive Goa Trance which he loves deeply. After several little Parties as DJ he focussed on producing and from Year to Year new Artists inspired him. Warm and dreamy sound with a touch of deepness is the Style of Soultool. 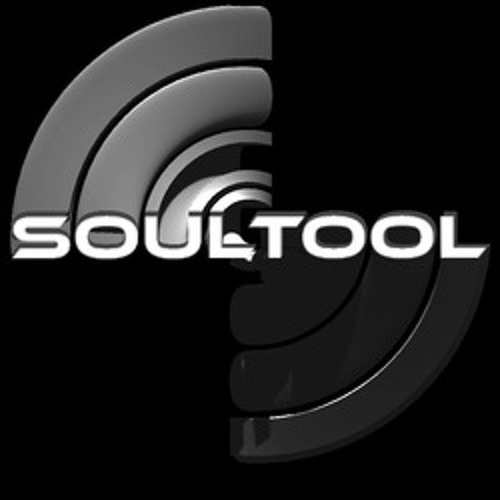 24 hours a Day Soultool is listing to Goa and other Genre, more then a decade he is now in Love with Progressive Goa Trance and he will never stop Loving & Living it. Experimentations with different sources of Sound he tries to create his own style. Through the Years his Equiptment got better and he tries to create clear defined sound with heart in it and he always tries to make the people feel the music and give his emotions to the people through his music.